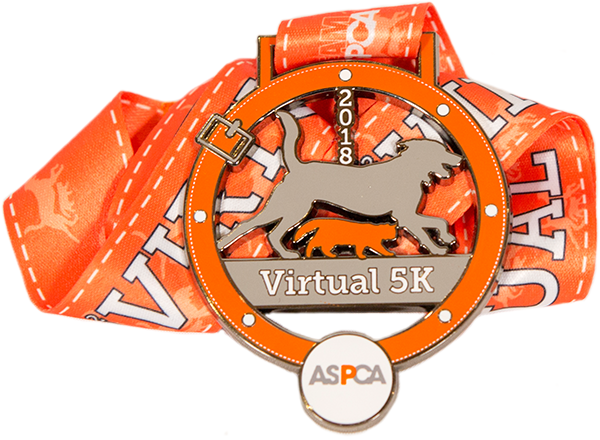 Alice, Seymour and I will be running a virtual 5k to benefit the ASPCA. The date of our "race" is still TBD but will be sometime mid-August. I'll keep everyone posted with photos once we complete our run. Thanks so much in advance for helping to support the ASPCA and the amazing work that everyone in the organization does every day!